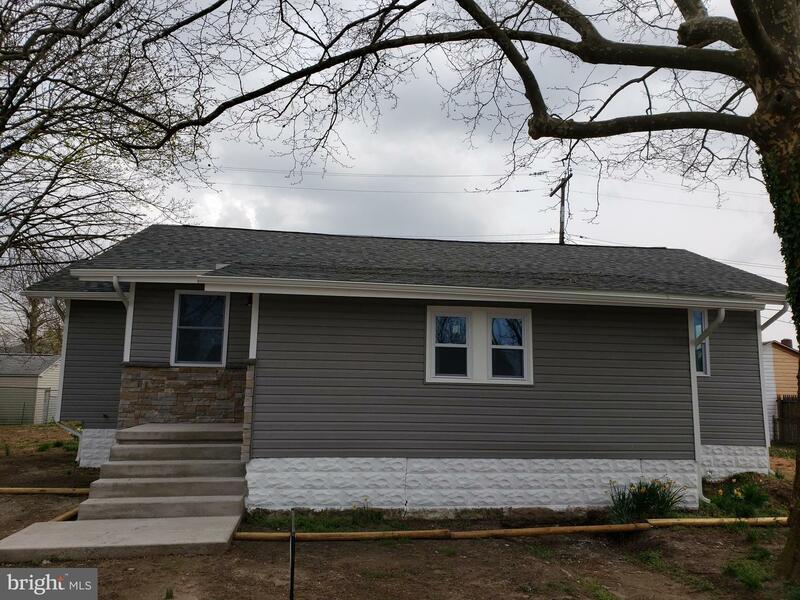 This recently remodeled home is ready to move in. Includes a new roof, new central air, new heater, new hot water heater and plenty more. Living room features vaulted ceiling with ceiling fan. All kitchen appliances are brand new and included with the home. Off the kitchen enjoy a convenient laundry room with plenty of space. This home has 3 bedrooms with ample of closet space. Bathroom includes a tiled tub/shower with beautiful finishes through out. The home is in walking distance to the park and elementary schools. Come take a look at what could be your next home.